Quirky, inexpensive and cheerful. Overnight and holiday accommodation in the heart of the Yarck Village in North East Victoria. 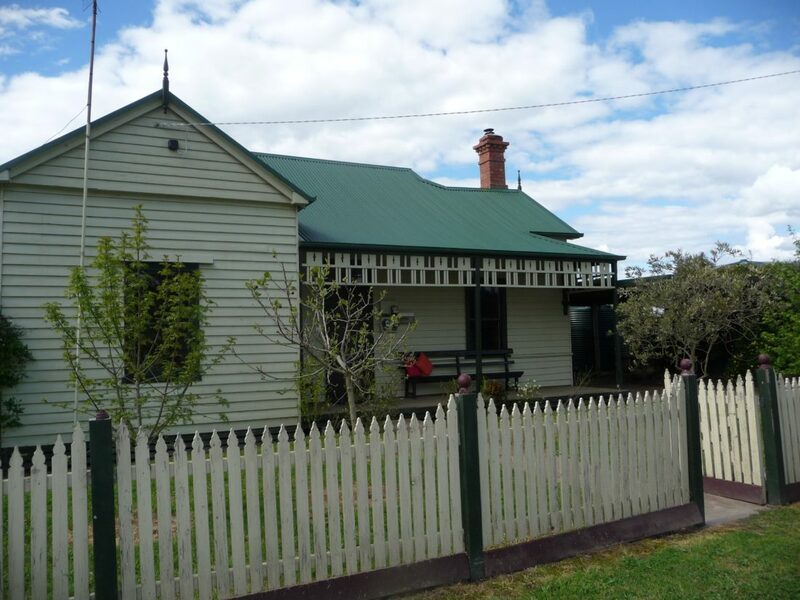 Adjacent to the Great Victorian Rail Trail and the Giddy Goat Cafe, the house can accommodate up to 14 guests, is pet friendly and the perfect location for an overnight stop while cycling or horseriding the trail. Great eateries close by, self cater in the fully equipped kitchen or take advantage of the ‘meals to house’ option. 90 minutes from Melbourne and Mt Buller, or 20 minutes to the lake at Bonnie Doon.